Phi Phi Island shopping is one way to uncover the exciting world of Phi Phi. Here you will find exceptional and exotic gifts that range from handmade jewelry to Island sports accessories. Kunstone Silver and Jewelry is a favourite amongst visitors partaking in Phi Phi Island shopping. YA Clothing, Pisit Clothing and Pimpisa Clothes will keep you outfitted in colourful fabrics and striking prints. Phi Phi Island shopping on Phi Phi Don village just off Tonsai Bay is a one-of-a-kind experience. You will find treasures beyond your expectations in Phi Phi - from beautiful silver necklaces to exotic apparel. There is something for everyone when you are Phi Phi Island shopping, and no one will go home empty handed! There are two Minimarts that have all the last minute items you may have forgotten to pack. If you need a toothbrush or hairbrush, you will find them both while Phi Phi Island shopping. But Phi Phi Island shopping is so much more exciting than that. For those who enjoy exploring the tropical wildlife of the Island, snorkeling gear and diving accessories are available to purchase or hire for the day. 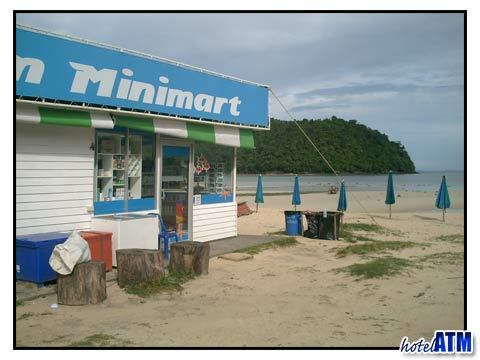 There are more than 150 simple stores to discover while Phi Phi Island shopping. Lovers of art and literature will find pleasure browsing the P P Art Centre as well as the Book Centre, while those who enjoy fashion may like to stroll through Sai Ngern Clothing and Kloy Jai Clothes Shop & Amenities. You can also visit one of the fun souvenir shops to gather gifts for your friends and family back home. Besides common amenities, you will find exotic hand-blown glass and authentic Island clothing. Phi Phi Island shopping will bring you one step closer to enjoying the full experience of this wonderful destination. In addition to the charming gift shops, you will discover that there are four supermarkets on the Island. 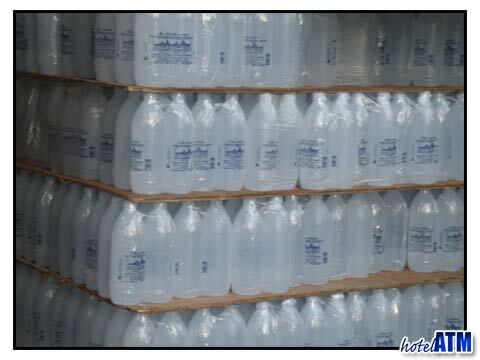 As you will learn, everything you need you are certain to find while Phi Phi Island shopping. Food, clothing, gifts and artistic souvenirs are available to you. With everything the Island has to offer, Phi Phi Island shopping is a fun escape for every visitor. The reopening of many shops has made Phi Phi Island shopping an experience to enjoy. There are two pharmacists on the Island that can keep you stocked with necessary prescriptions, and Traisea General Store has everything from sunglasses to CDs. Whether you are in the mood to watch a DVD, pick up a cool new bracelet or browse for sports equipment, Phi Phi Island shopping will offer you and your family all you need to make your holiday an experience to last a lifetime. If you are staying in the northern and luxury resorts like the Zeavola Phi Phi Resort you will need to take the 20 minute taxi boat to the main Phi Ph Don Village. It's worth doing as it is quite fun having an explore and seeing the buzz of the main town.